The Swedish melodic death metal band Arch Enemy, which is currently on tour in Asia, announced European tour dates. Some shows will be given supported by American melodic metalcore band Unearth and German metalcore band Drone. 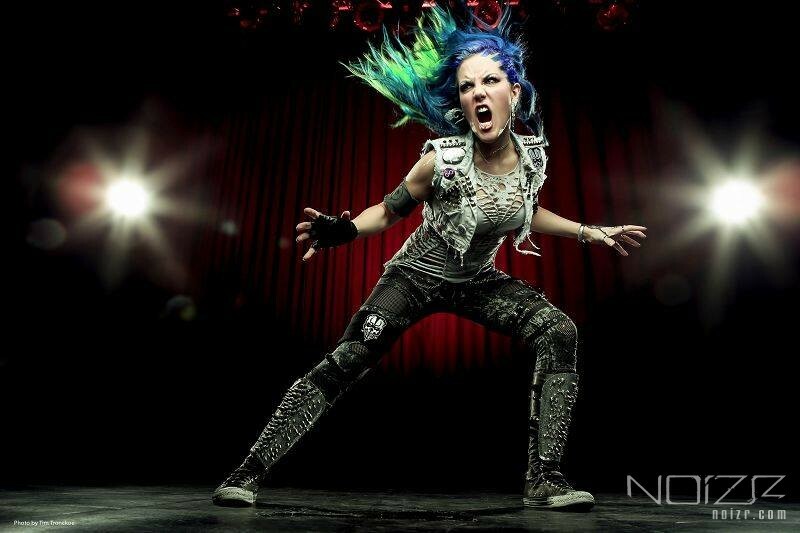 Some gigs Arch Enemy will give supporting Nightwish.